Apartment Koper center V16 is ideally located for those who wish to discover Slovenia, Istria and/or the North Adriatic (Venice, Trieste...). Walking distance to the historical town center, beach and restaurants. 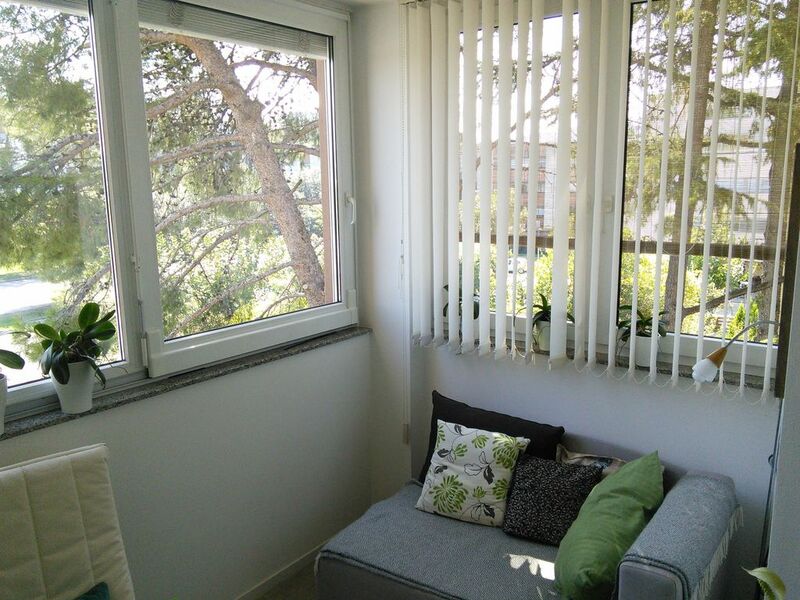 The apartment is situated in a quiet residential area. The location is not far from the highway exit and is perfectly situated for those who wish to discover the area. Within an hour and a half you can reach many interesting towns with rich cultural heritage as Venice, Ljubljana, Triest, Pula, Opatija, Izola and Piran as natural breathtaking sites and parks: Sečovlje Salt Fields, Škocjan Caves, Soča River Valley. The historical center of Koper is walking distance away. Town used to be the capital of Istria region during Venetian times. Situated on an island and was connected to the mainland by a road and Lion' s castle in the middle of it. There are many beautiful houses, palaces, squares, streets and fountains built in Roman, Gothic, Renaissance and Baroque period. The town offers cultural events during the whole year. Two beaches are walking distance from the apartment. Those who admire natural places, will choose beaches in natural park five minutes drive away. In colder period of the year visitors can enjoy spa centers and swimming pools, some of them with salt some of them with thermal water . The nearest spa center and swimming pool in Žusterna which is in a walking distance from the apartment. Supermarket, pharmacy, bar, pizzeria are also in a walking distance. The local produced vegetables and fresh fish caught by local fisherman is sold in the local market place in historical town center. The area is known for good food, vine and olive oil. There are many places where you can eat tastefully food, from simple to more reined places. The entire Slovenian coast is easily reachable using a bicycle or rollers!